For those who have a love of Sarasota baseball, fans who are looking for Orioles spring training tickets, and travelers who enjoy live concerts, there’s only one place in Sarasota to experience it all: The Ed Smith Stadium. The stadium is currently owned by Sarasota County, was first funded by the City of Sarasota, and opened in March of 1989. It initially served as a Sarasota spring training incubator for the Chicago White Sox for the following eight seasons. However, this historic and time-tested complex is currently operated by the Baltimore Orioles. In 2008 after purchasing the stadium from The City of Sarasota for just $1, a $30-million renovation began, and was funded by the new owners: Sarasota County. Completed in 2011 and designed by HOK (An American worldwide architecture-engineering firm), it has become one of the premier destinations for sports fans across the nation. Visitors from across world have been enjoying the action of their favorite baseball players in the relaxed atmosphere of beautiful Sarasota for many years at the Ed Smith Stadium. Some have referred to it as “The Cadillac of Spring Training Facilities” – especially after the recent renovation. With armchair stadium seating for 6,500 and another 1,000 seats of bleacher construction, this stunning complex has four regulation major league training fields. Visitors can enjoy three permanent concession stands as well as three sets of restrooms and two separate ticket booths. Used as a training facility on a regular basis, Ed Smith Stadium has become a staple of Sarasota baseball. The Chicago White Sox dominated the field from 1989 to 1997, making a change that then allowed the Cincinnati Reds to utilize the park for their yearly preparations. From 1998 to 2009, the Reds showed residents what Sarasota spring training was all about. Those who are lucky can snag a chance at purchasing Orioles spring training tickets as they now reside in this beautiful arena. The fun doesn’t stop at baseball, as Ed Smith Stadium offers so much more. The stadium itself is the prime focal point of the expansive 53-acre location. However, this unique space also boasts an impressive 18-acre multipurpose grass parking area that often serves as a convenient site for festivals, car shows/sales, weddings, flea markets, and more. Utilized for historic events, the park once contained 10,000 occupants that witnessed a speech by Barack Obama on November 1, 2008 during his presidential campaign. The incredible turnout resulted in attendance numbers reaching a full 1,500 heads higher than the max capacity. Local schools and clubs also benefit from this athletic mecca, with high school students along with adult and professional organizations enjoying use of the stadium whenever it’s needed. Fundraising and charity events are frequently held there featuring some of the world’s top entertainers and celebrities. Major concerts are also held in this massive space, with well-known acts like the Beach Boys and Willie Nelson taking the stage. Recent events include springtime’s Arts in the Park, which attempts to blend the natural beauty of the stadium with fun art related activities for the family. Of course, while you’re in Sarasota, your sports related activities certainly don’t have to be baseball focused. This city has a thriving atmosphere of sports activities for all interests, including events for hockey lovers, football fans, and those who enjoy motocross and monster truck rallies. Events that are a little more off the beaten path are also plentiful in the Sunshine State, as Sarasota is host to huge dance competitions, Fleet Feet Sports runs, and so much more. 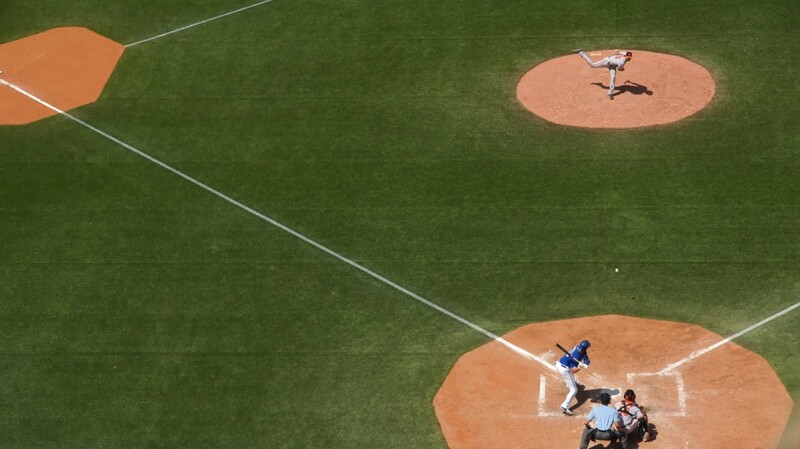 Perhaps some of the family will want to enjoy calming activities like relaxing by the pool or golfing, and the baseball enthusiasts can indulge in what they really came for: Sarasota spring training! The next time you’re in Sarasota, make a point to swing by the Ed Smith Stadium, if only for a moment to appreciate the vast amount of history that’s taken place on its grounds. Stop and stay a while to embrace the spirit of those who have walked the halls and sat in the bleachers. A year-round calendar of events is available, with the Baltimore Orioles hosting many of them, including fundraisers, art related events, wildlife preservation events, live orchestra concerts, and so many more for all ages. It’s a destination that’s worth checking out at any time of the year, especially for anyone looking for Orioles spring training tickets, fun local family events, and Sarasota baseball! Get information about upcoming events by calling the stadium at (941) 893-6300 or give us a call at (941) 349-1125 for assistance with planning your Sarasota trip and booking your stay at the Tropical Breeze Resort.